In the morning report to Passenger Scanning center by 0900 AM for completion of all the security formalities, then step into the bus that will take you to the wharf; boarded to M.V Lakshadweep Sea. On board lunch, evening tea and dinner will be served. The ship will depart from Kochi at 0300 PM. Departure of ship at 0800AM, for Minicoy. Morning Tea and Breakfast will be provided in ship. Arrival of the ship at Minicoy Island at 09:45 AM. Welcome drink will be provided. The beaches at the island have bathing huts integrated with changing rooms. 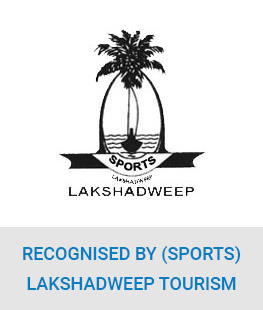 Water sporting facilities are also available at the beaches. 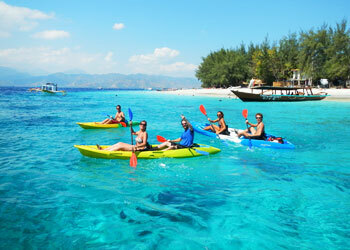 Adventurous sports like kayaking, swimming, diving, snorkeling, glass boating etc. 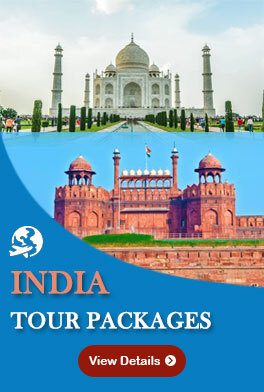 can be carried out with the joy of sightseeing. Visit light house as well as village. Buffet lunch will be served at the beach. The ship will be boarded around 4:30 pm and then will depart to the next island after 1700 hrs. Evening tea will be served on board. At around 19:30 dinner will be served. The ship arrives at the island of Kavaratti next day in the morning at around 08:45. Morning Tea and Breakfast will be served in the ship. Welcome Drinks on reaching there. 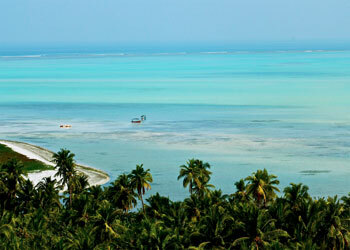 This island is best known for its beautiful sceneries and the enthralling water sports. The beautiful and calm lagoon offers an ideal spot for water sports, swimming and snorkeling.You can also visit the marine aquarium, which has an excellent collection of aquatic specimens. The underwater life in the lagoons can be seen through glass-bottomed boats. Kayaks, wind surfers, water skiing and sailing boats are available. The Dolphin Dive Centre is an attraction for those who love scuba diving i.e. on payment basis. Lunch is served in the beach buffet in the afternoon. Board the ship around 4:30 pm and then ship will depart to the next island. Evening tea will be served on ship. At 17:30 dinner will be served. Morning Tea and Breakfast are served in ship. Arrival of ship at Kalpeni island in the morning. A peculiar feature of Kalpeni is a huge storm bank of coral debris along its eastern and southeastern shorelines. Beautiful lagoon surrounding the island and is rich in Coral life. This is also a great spot to enjoy water sports including Scuba Diving, Snorkeling, swimming, Reef walking, canoeing, kayaking and sailing yachts. Beach buffets are there to serve the lunch. Departure will be at 4:30pm for Kochi. Night stay and dinner facilities are on board.